Humor Me Friday is back this week! I still think 13 year olds should not be allowed to post on Facebook. I have no excuses for some things.. This. This is awesome. There are piano notes, it is punny and it is useful. Need I say more? Oh! Burn! This, this here is true insult. This is so completely perfect! Especially if that cup is big and can hold just as much tea as if it were a whole cup. I want it. *sigh* I bought four textbooks this semester that were not used. At all. Period. And then when you try to sell them back, you get less than half of what you paid for. Robbery! Robbery, I say! P.S. Don’t forget to enter the Firmoo Giveaway! Next Article Symptoms of Spring. Oh my goodness, this is great. All of it, hilarious! 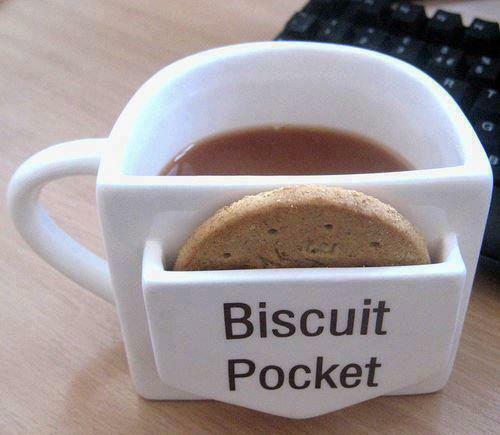 I want the mug with the “biscuit pocket”! 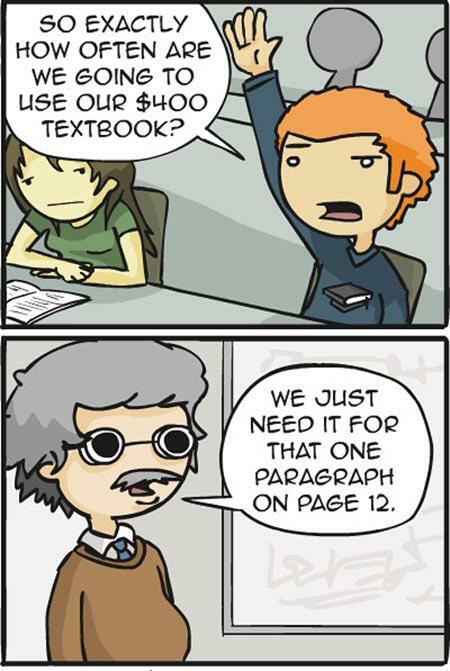 The textbook cartoon is so true and I love the biscuit mug. 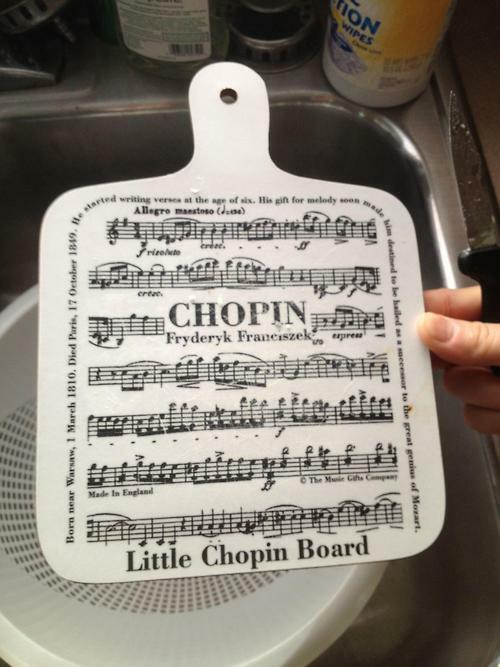 the Chopin Board is awesome!!! My husband has zero say in the textbook choice for any of his classes. If he had his choice, he would never update it (he teaches Math! not like THAT ever changes). And when the PTBs do decide on a change it means more work for him updating his notes and assignments. At least he gets the “Irritated Instructor Editions” for free. But he always feels his students pain on the cost. 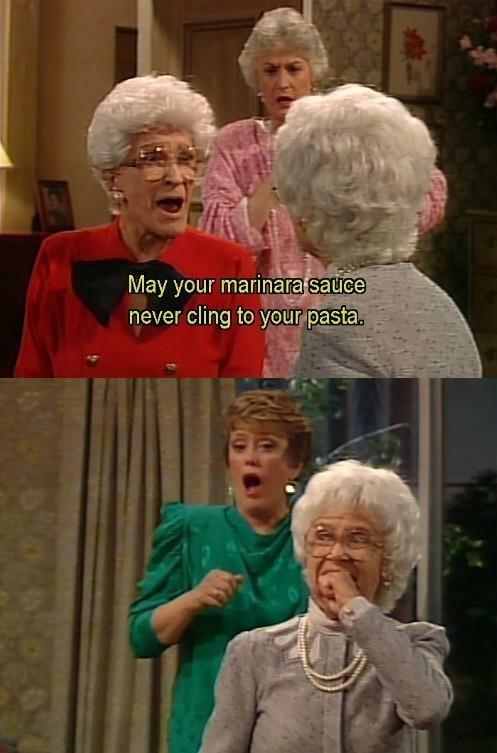 GOLDEN GIRLS!!!! okay I'm done. I loved that first one.